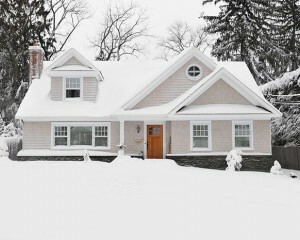 Winter Landscaping Products - Legends Landscape Supply Inc. 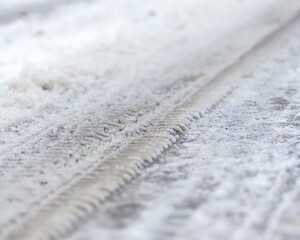 The more snow your region receives, the more salt you will use throughout the season. Sold by the tonne for pickup, 22+ tonne loads for delivery. For faster and more lasting results, consider our bulk liquid products. Organic, proven to leave the surrounding vegetation unaffected. For those areas with less snow accumulation. 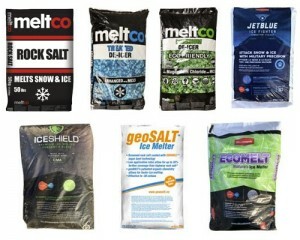 Available in bags ranging from 20kg to 40kg. A few toys you’ve probably never seen! 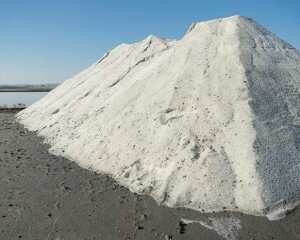 During the salt shortage of 2009, Legends Landscape Supply never ran out of salt. Come by our showroom and see for yourself the peace of mind that comes from being well supplied.